In a recent McKinsey study, research showed that companies that are more gender diverse are 21% more likely to outperform others; those which are ethnically diverse are 33% more likely to outperform others. Those are pretty significant returns! Diversity alone doesn’t move your entire business forward—inclusion is an integral part. Even if a room is vastly diverse, if those unique perspectives aren’t being heard and if those people do not feel a sense of belonging, the impact is lost. There is a tangible impact of diversity on a company’s bottom line. According to the Center for American Progress, here are the top 10 ways diversity in the workplace influences a company. A diverse workforce drives economic growth. A diverse workforce can capture a greater share of the consumer market. Recruiting from a diverse pool of candidates means a more qualified workforce. A diverse and inclusive workforce helps businesses avoid employee turnover costs. Diversity is a key aspect of entrepreneurialism. Diversity in the boardroom is needed to leverage a company’s full potential. 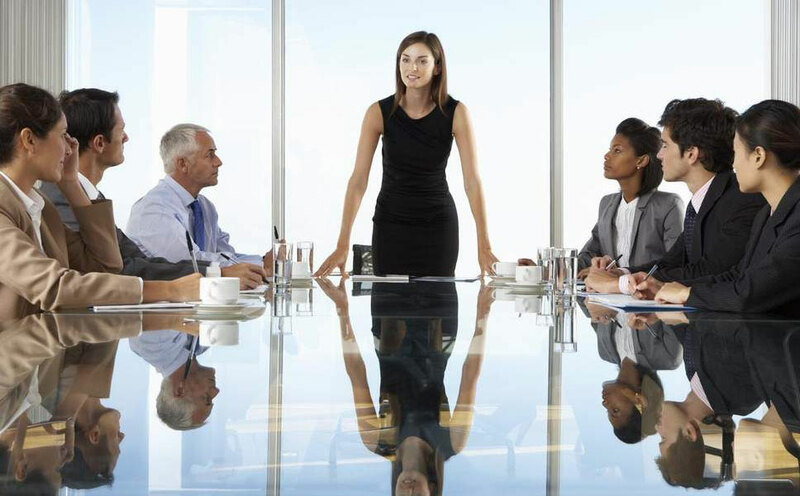 Shattering the glass ceiling is a constant effort not just by women, but organisations as well. Businesses must invest in the career cycle of budding women leaders, right from when they join. They must work on educating, enabling and empowering them to grow in their careers and achieve their goals, while staying aligned to the organisational growth plan. 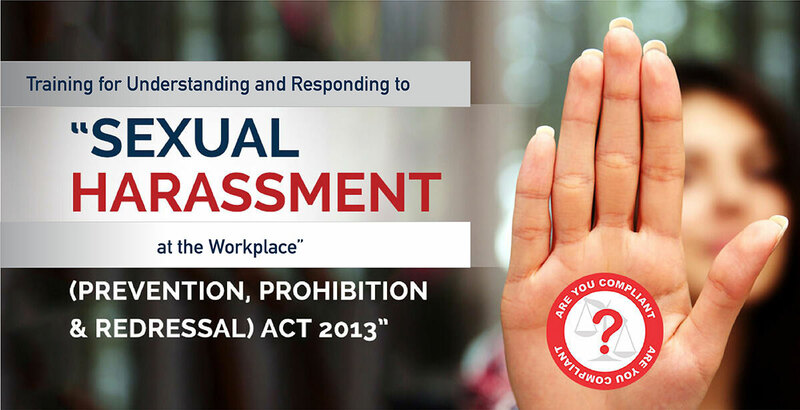 In compliance with the Sexual Harassment of Women at Workplace (Prevention, Prohibition and Redressal) Act, 2013, all organisations must have an Internal Complaints Council to address potential problems. But Prevention of Sexual Harassment (POSH) is not a one-time agenda. It requires a continuous top-down approach for which the occasional mail, poster or town hall will not suffice. Through theatre-based methods, we can deliver this message such that it has a lasting impact. 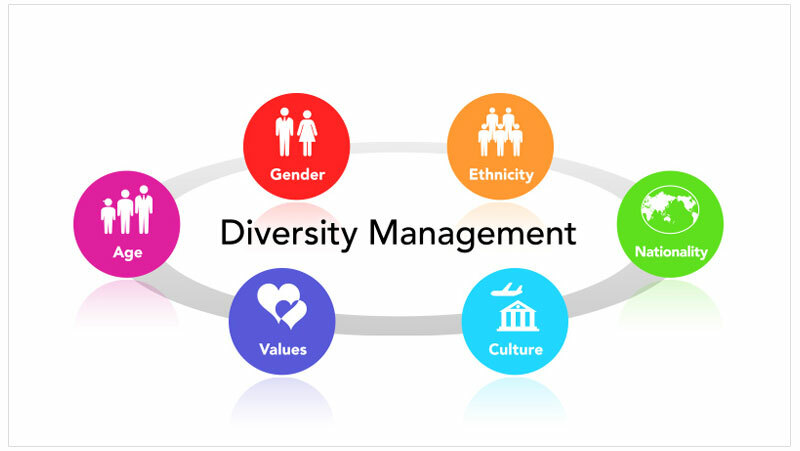 Diversity in the workforce in terms of age, ideology, community, ethnicity, nationality and a host of other factors must be effectively managed for the business to grow. Sideways’ methodologies help organisations identify the potential in their workforce’s diversity and effectively leverage it. We are proud to associate with our parters in the UK- The Indiverse company http://indiversecompany.com/ who are pioneering the research in the field of diversity and inclusion. Click on the link http://indiversecompany.com/ to know more about an online tool that helps you to conduct a dip-stick check on untapped potential in any organisation. This subsequently can help you to design and deliver customised sessions that unleash the potential in your teams. Who Needs To Take Sexual Harassment Training? Managers and supervisors must be given additional specialized training on how to properly handle cases of sexual harassmeant. We are a team of facilitators that are certified on psychological training and coaching techniques such as theatre based training. This ensures that training is held in a threat-free and blame-free environment. Our mission is to make Sexual Harassment training compliance fast,effortless and easy to understand.